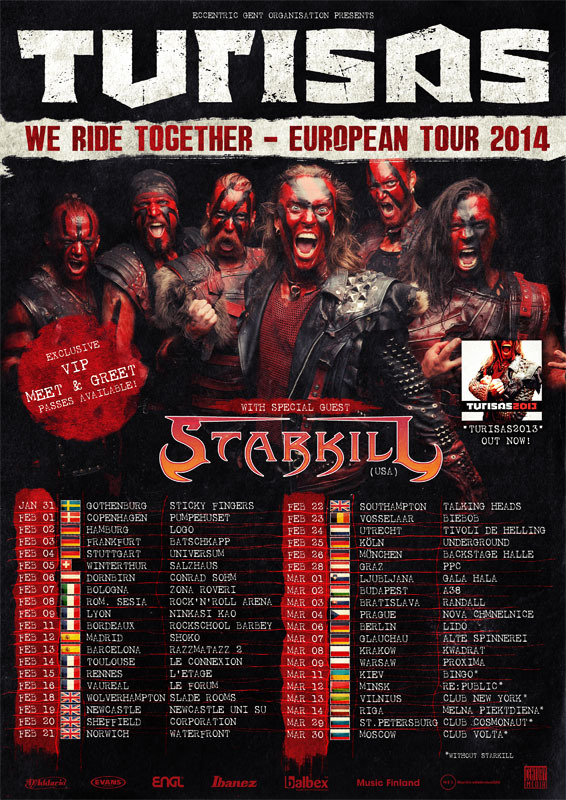 Paganfest America 2014 dates have been announced. 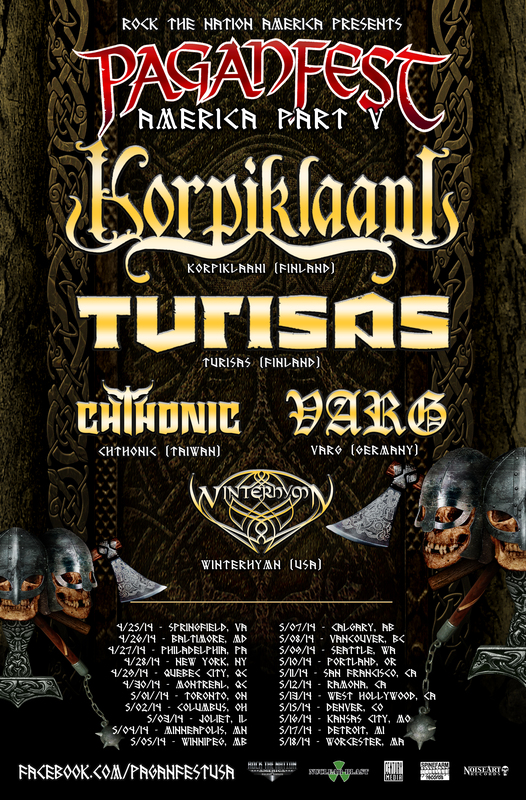 The tour with Korpiklaani, Chthonic, Varg & co is starting from Springfield, VA on 25 April and going all the way to Worcester, MA on 18 May. Get your tickets now!